See how we've grown since our humble beginnings in 2012. 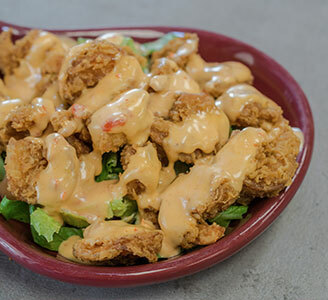 Rachael's Cafe proudly serves our customers with quality Cajun & Creole cuisine with friendly service. 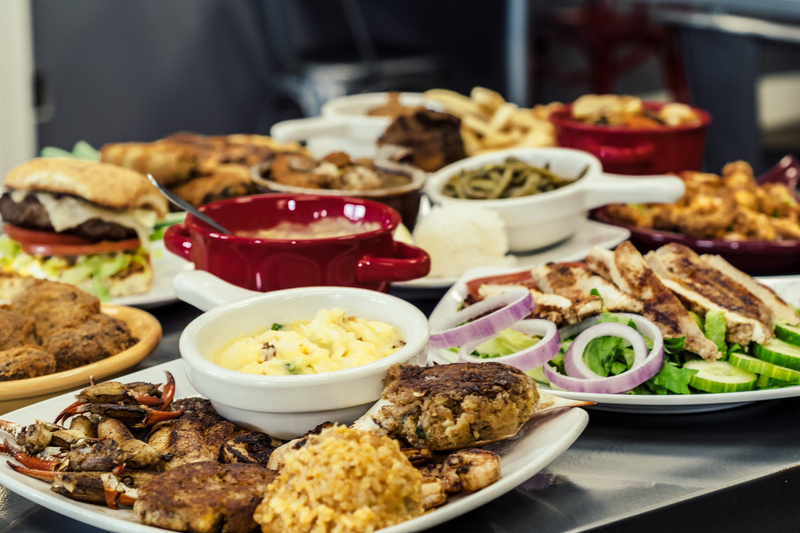 We are a family-run business with a passion for sharing a cultural experience through food. 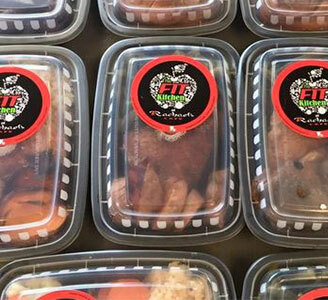 Rachael's Fit Meals operates out of Rachael's Café, located at 104 Republic Avenue in Lafayette. All orders can be picked up during Café Hours: Monday-Friday, 8 am- 2 pm and 5 pm-8 pm. Rachael’s offers a unique assortment of frozen specialty seafood products. 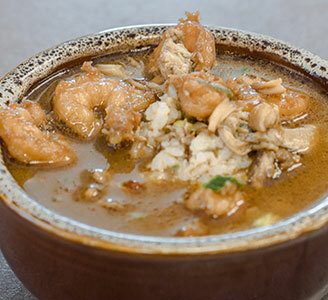 Our items make it easy to serve a variety of great-tasting Cajun/Creole dishes.